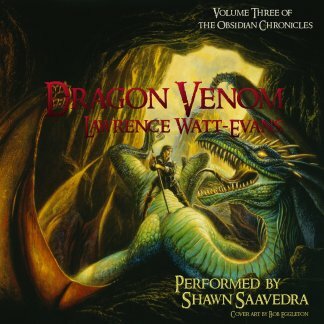 The website of Lawrence Watt-Evans. 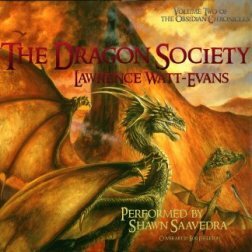 Welcome to The Misenchanted Page, the website of Lawrence Watt-Evans, author of a bunch of stuff -- mostly fantasy, but also some science fiction, horror, non-fiction, etc. 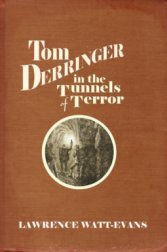 Covers on the right link to relevant pages (generally where you can buy a copy, usually on Amazon) about recent work. Below is whatever writing news I consider important -- new releases, book contracts, and so on. Anything else may take some digging, but I've had a website since 1996 and I don't take much of anything down, so it's probably around somewhere. 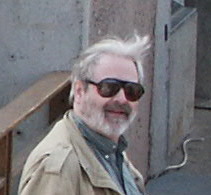 Each of my novels and stories has its own page, giving a bit of history about how it got written and published, and there are assorted articles, trip reports, and miscellany. Of course, some of the information may be out of date. 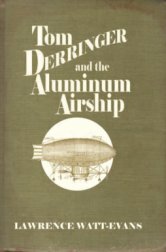 The Main Page is generally a good place to start looking for whatever you're after, but below are a few other links you might find useful. "Misenchanted Press" is the name of a small press I own. In theory, the whole site is now mobile-friendly. If you encounter problems in that regard, let me know. We sold our house and are now traveling; this means that I haven't been able to keep things up to date around here. It may also mean less writing gets done -- though I doubt it'll be any worse than the months of preparation for the house sale. 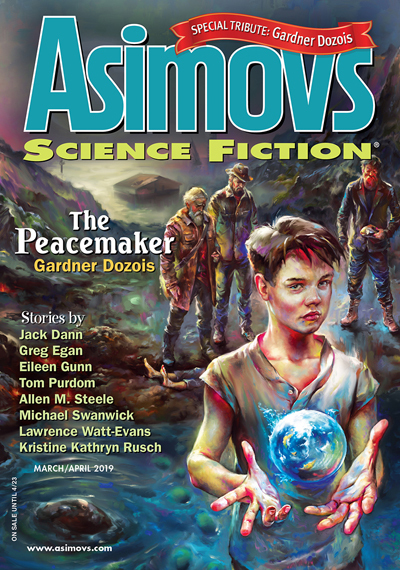 A new story, "How I Found Harry's All-Night Hamburgers," is in the March/April 2019 issue of Asimov's. This is the fourth story using this setting; more are in the works. 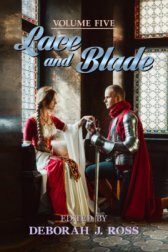 The anthology Lace and Blade Vol. 5, edited by Deborah J. Ross, contains my story, "An Interrupted Betrothal." Both paperback and ebook are available. 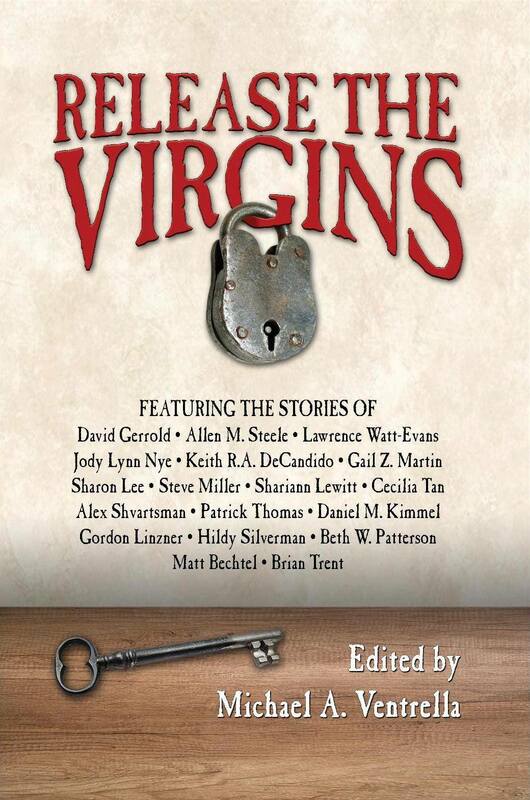 My story "Valedictory" leads off the anthology Release the Virgins, edited by Michael Ventrella, now available both in paperback and as an ebook . The audiobook of With A Single Spell is now available. 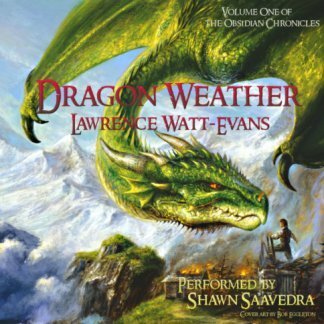 The audiobooks of Dragon Weather, The Dragon Society, and Dragon Venom are all now available, as well. 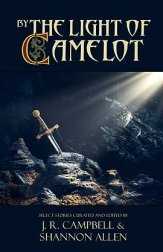 My story "The Prisoner of Shalott" is in By the Light of Camelot, an Arthurian anthology edited by Jeff Campbell & Shannon Allen, now available both in e-book form , and in paperback . Warner Brothers has optioned a feature film version of "Why I Left Harry's All-Night Hamburgers," adapted by Steven Desmond and Michael Sherman. See these stories in the Hollywood Reporter or the Tracking Board for more details. 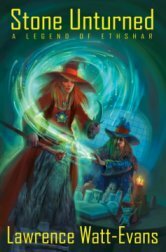 Both the ebook of Stone Unturned: A Legend of Ethshar and the ink-on-paper edition are now available. 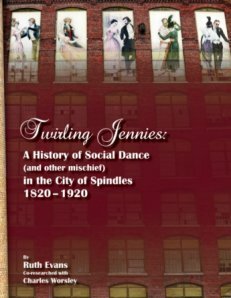 For the first time, Misenchanted Press has published non-fiction -- my sister's obsessively-researched, lavishly-illustrated history of social dance in Lowell, Massachusetts. She's put together a website about it, and of course you can order it from Amazon or Barnes & Noble. In addition to the fairly concise reporting of writing news in the regular edition, I also now offer an occasional "chatty version," with more personal commentary, that you can also subscribe to. The chatty version comes out much less often. If you decide you don't like either one, you can always unsubscribe; I have no interest in antagonizing readers by sending them things they don't want. If you've signed up for the newsletter and haven't received it, please e-mail me and let me know! Issue #137 went out March 7th. Template built for Bootstrap by @mdo.